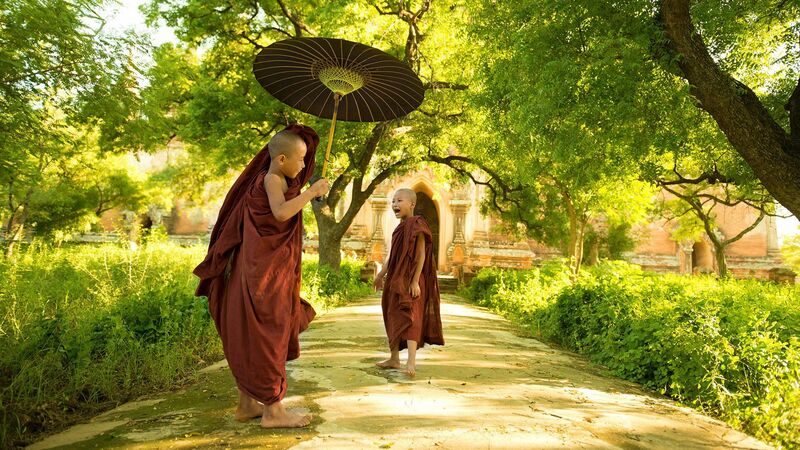 The meditation taught at Pa-Auk Tawya is based on the instructions by The Buddha as found in the Tipiṭaka (the Pāli Canon) and its commentaries. In brief, the main practice is to begin with Samatha (tranquility) meditation, which is to develop absorption concentration, also called jhāna. 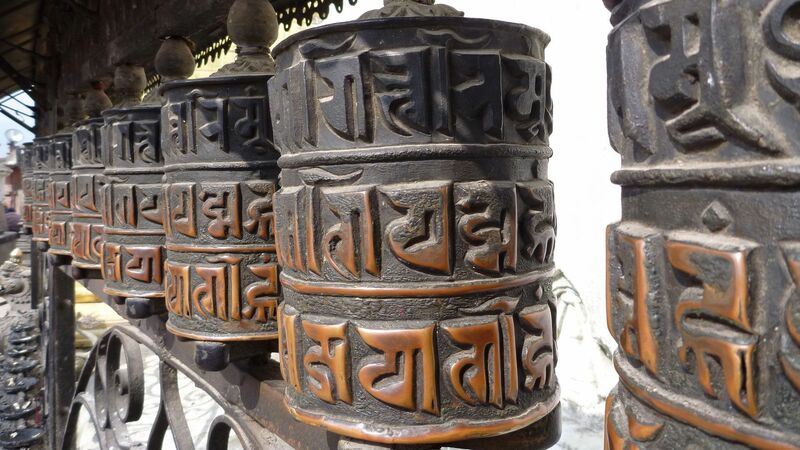 A yogi (meditator) is free to choose any of the forty Samatha subjects as taught by The Buddha. 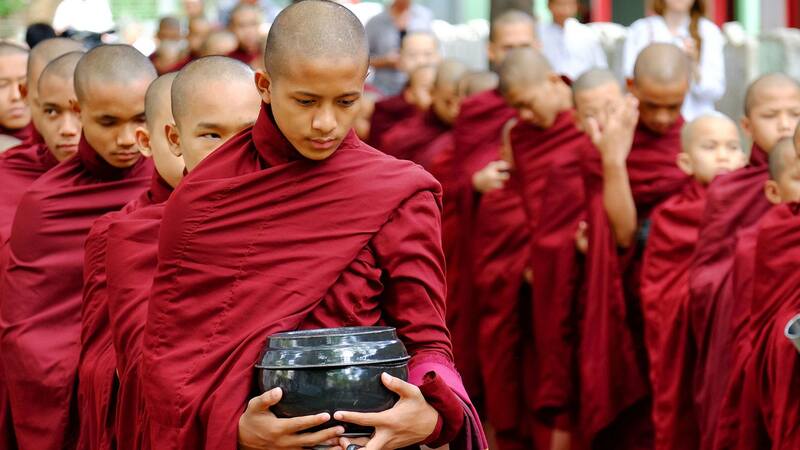 In Pa-Auk Tawya, most yogis develop jhāna with mindfulness-of-breathing (ānāpānassati). Having developed Samatha, the yogi may proceed to practise Vipassanā (insight) meditation. 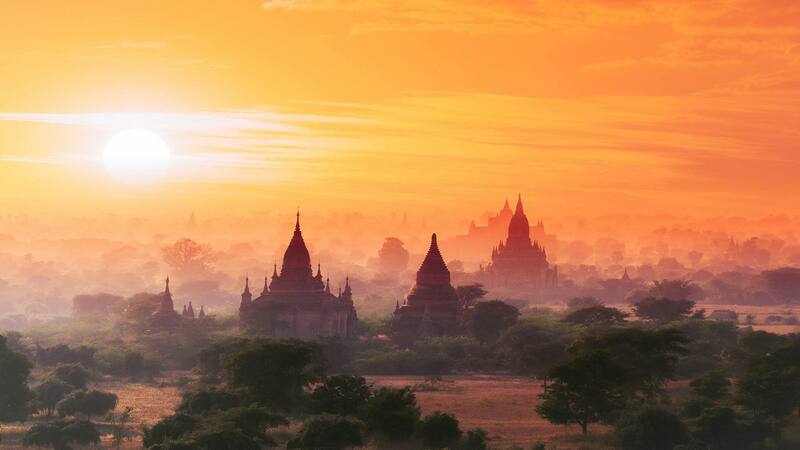 This extention may be added to Myanmar tour. 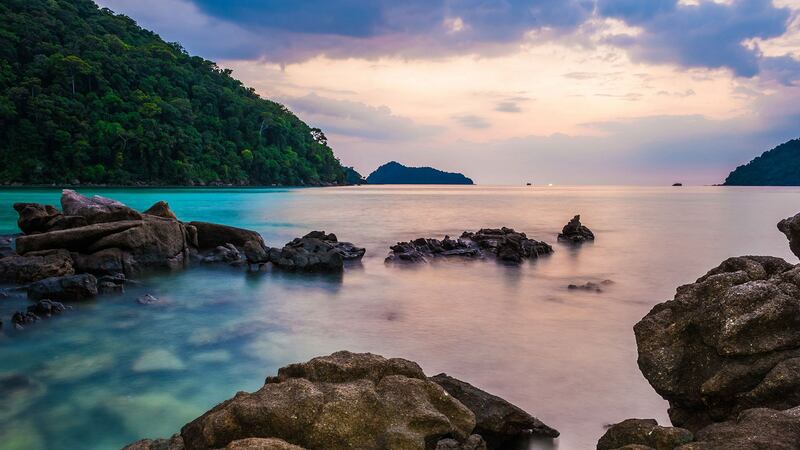 Myeik (Mergui) Archipelago features more than 800 mostly unihabited islands throughout the Andaman Sea. 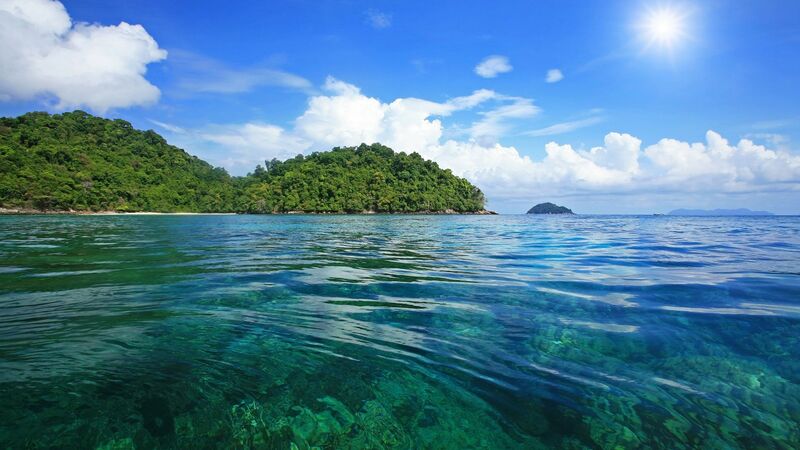 The Archipelago is located off the coast between Myeik (Mergui) and Kawthaung (Victoria Point). Due to its virtual isolation, the islands and surrounding seas are alive with an amazing diversity of flora and fauna and beautiful underwater scenes and marine life. 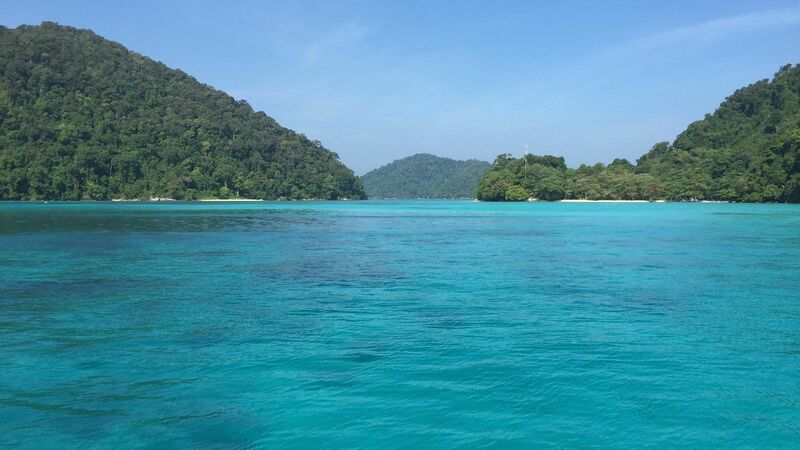 Mergui Archipelago is famous as a destination for activities such as diving, snorkeling, sea kayaking, fishing and research. 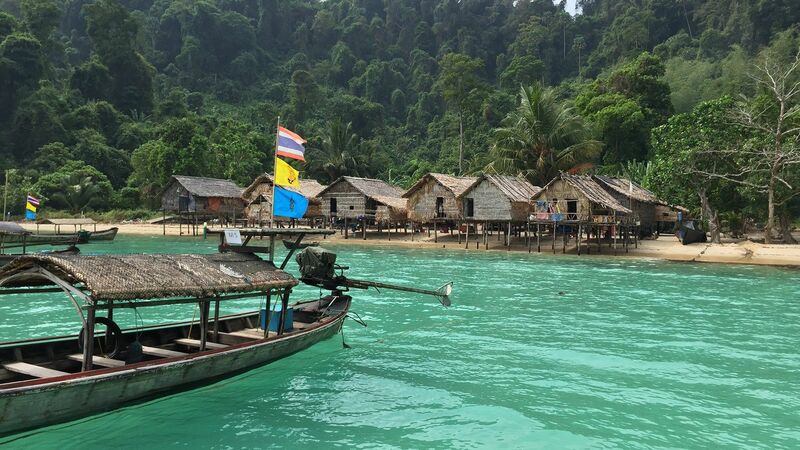 There are few islands left in the world as pristine and untouched as those in Mergui Archipelago. 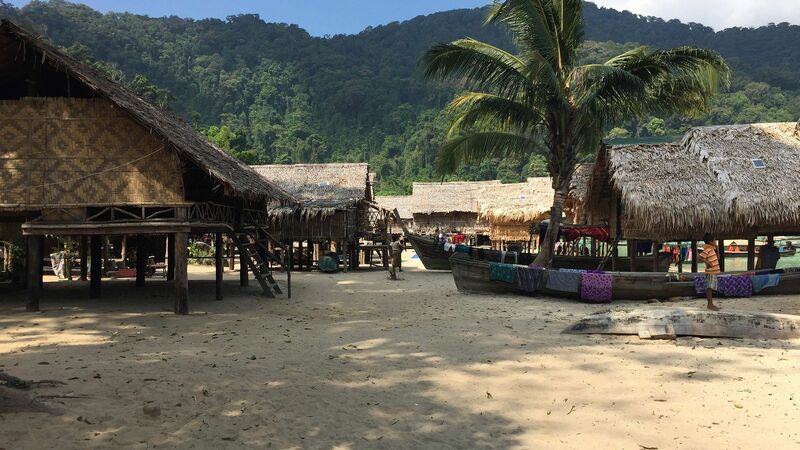 The Resort is the only Eco-lodge available so can be considered as secluded island retreat with pristine white sand beaches, proximity to unexplored dive sites, and direct access to the treasures of the unspoiled Mergui Archipelago in the island of Macleod. 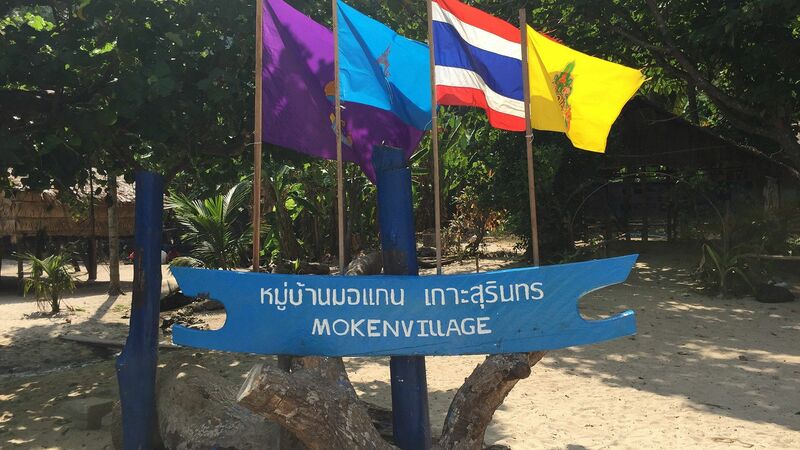 The Island is located only 40 nautical miles from Kawthaung (Victoria Point), Myanmar and Ranong, Thailand. 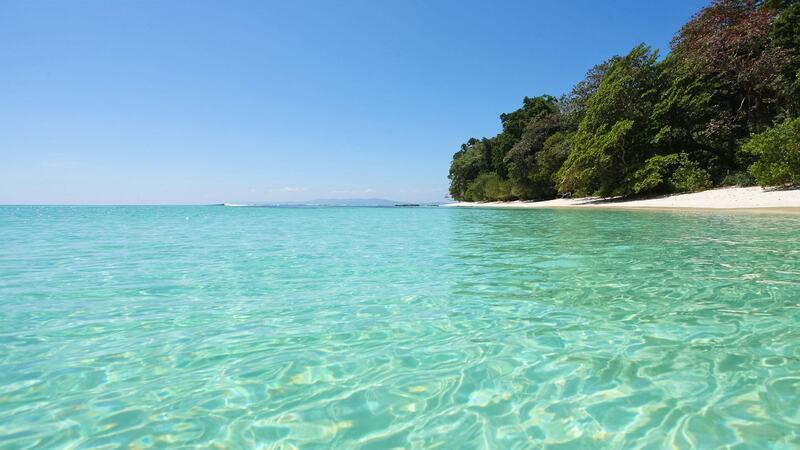 There are three beaches surrounded by unspoiled tropical wilderness. 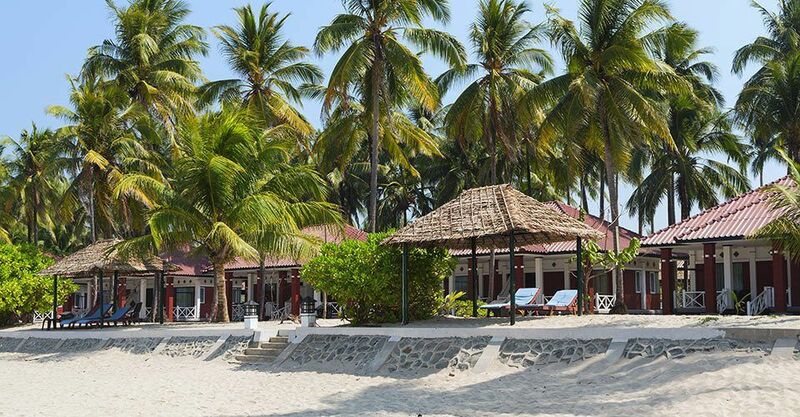 The Resort is a relaxing private island experience. Each room offers a seamless transition between indoors and out and all rooms are within less than a minute walk to the beach. 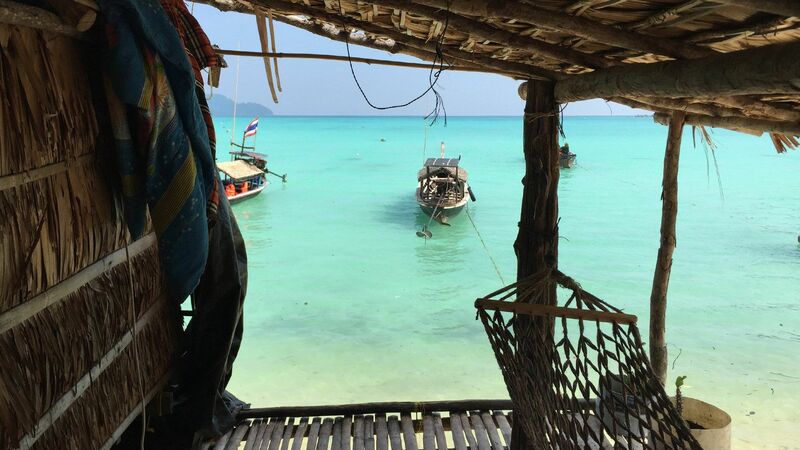 With its own PADI Dive Center operated by an experienced team of instructors and dive masters, The Resort offers a convenient and comfortable way to dive the Mergui Archipelago. 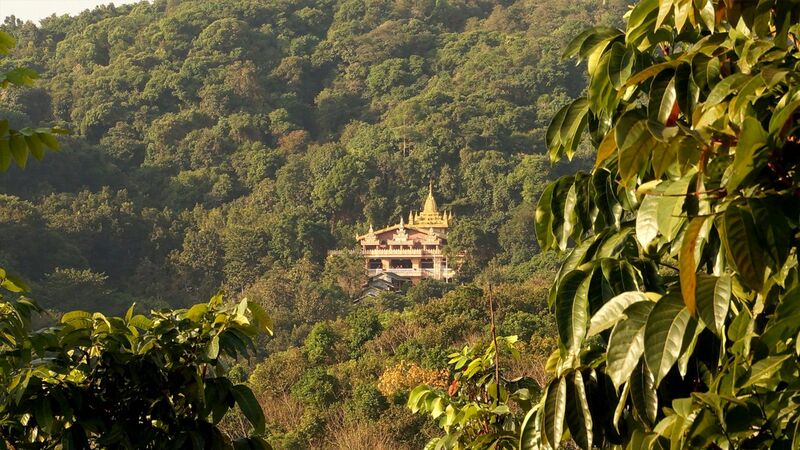 Macleod has an unspoiled environment and jungle with many tropical plants and bird life. A hike to Macleod’s highest peak offers some of the most amazing views. 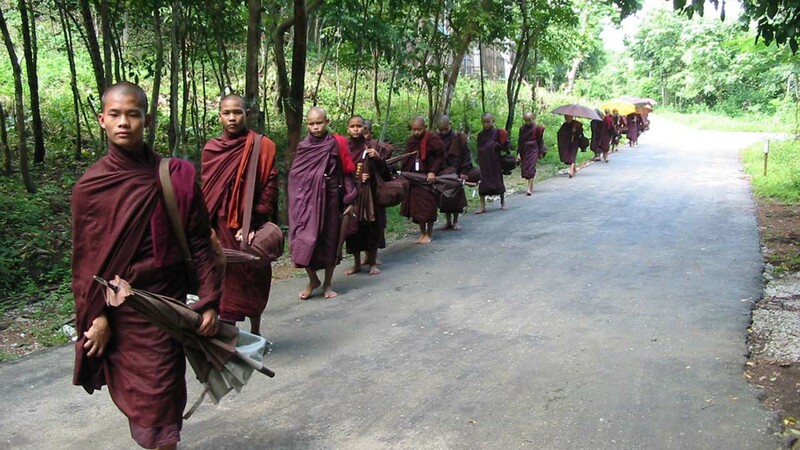 You can choose to explore the hills yourself or hire a guide. Many bird species breed on the island, making it a real bird sanctuary. 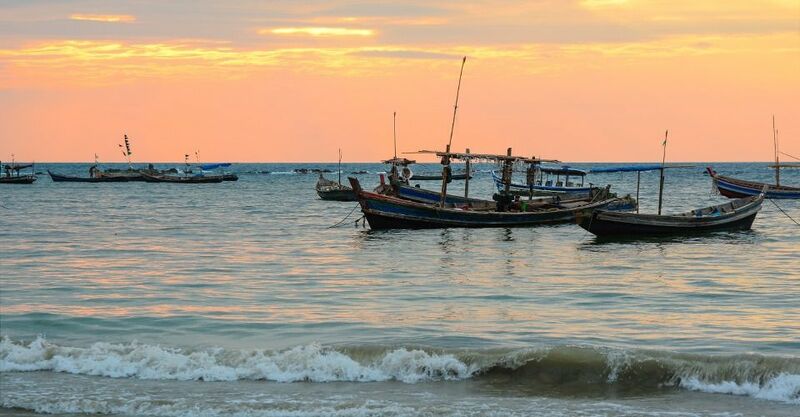 There is no better way to get experience Mergui’s culture than to explore the Sea Gypsy villages and trading points. We organize cultural tours that will let you see how the Gypsies live and fish. 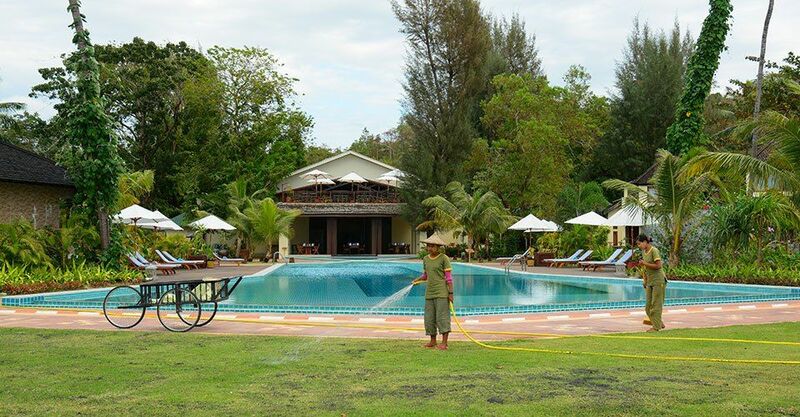 Whether it’s relaxing under an umbrella with a cold drink or exploring the unexplored, Myanmar Andaman Resort caters to each guests needs. A full day snorkeling and island tour provided on Monday or Friday (includes snorkeling equipment and lunch box). 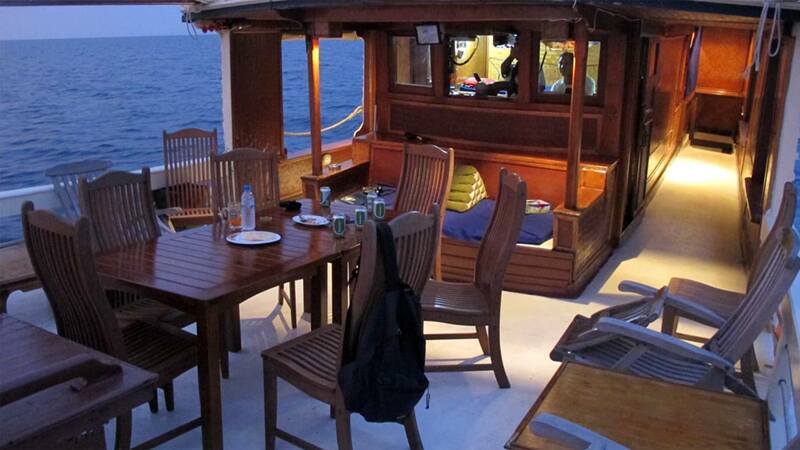 You will take a short break from you daily life and dive into a relaxing adventure on a live aboard cruise. With a 5 days trip you will get a good impression on the unspoiled secret world of Mergui Archipelago and its native people who have rarely been touched by modern civilization…Virtually unknown to the outside world, the Mergui Archipelago is located in Burma’s remote South: a group of 800 deserted islands that lie at the heart of our sailing area. Our Islands Safari start in Kawthaung (formally called Victoria Point) closed to the border town Ranong in Thailand, about 300 km north of Phuket. Once you enter this part of the world that has hardly been explored and immerse yourself in this paradise like nature you will feel the same sense of adventure the great explorers have felt 200 yeas ago. 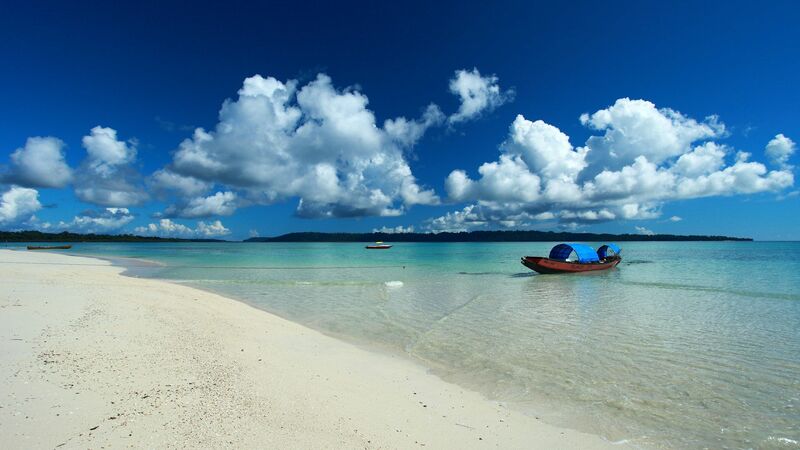 Most of the Islands are uninhabited and overgrown with lush tropical rainforest right down to the wonderful white sandy beaches and on some of them there are ancient Mangrove rivers and caves, ideal for excursions on sea kayaks or rubber dinghy. These islands are home to many different mammals like mouse deer, jungle cats, wild boars, armadillos, monkeys, reptiles like the Burmese pythons and monitor lizards. A variety of colourful tropical birds like king fisher, sea eagles and the rare and endangered south-east Asian hornbills. Our well equipped vessel also provides the best platform for snorkeling and exploration of the colourful coral reefs below the water. There are many snorkeling sites which belong to the best in the world with many different hard and soft corals teeming with a great variety of tropical fish and maritime creatures. During our Islands Safari on MV Sea Gipsy you might also have opportunities to meet the almost extinct Moken or Salone people, also called “Sea Gipsies” as they are living on their boats and mostly roam around the islands as hunters and gatherers. Learn from them how they live from and with the ocean in perfect harmony. 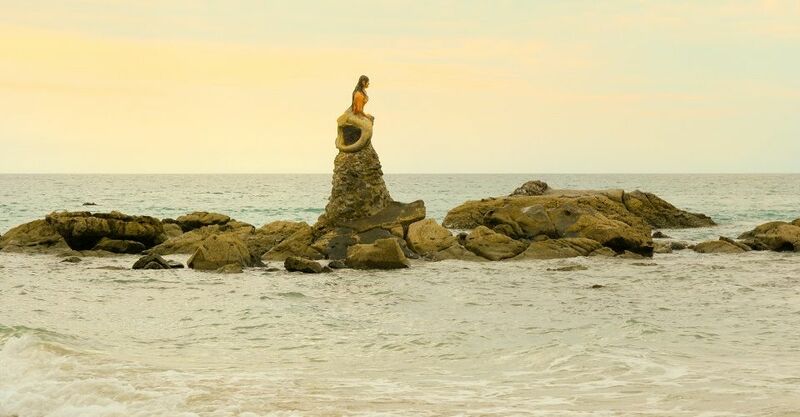 Try to paddle in one of their traditional canoes which is hand carved out of one single tree trunk and see how they spear fish or dive with traditional methods that haven’t changed for centuries. Nature lovers, romantics and adventurers alike will deeply enjoy the experience to visit this unspoiled secret world and its native people who have never been touched by modern civilisation. 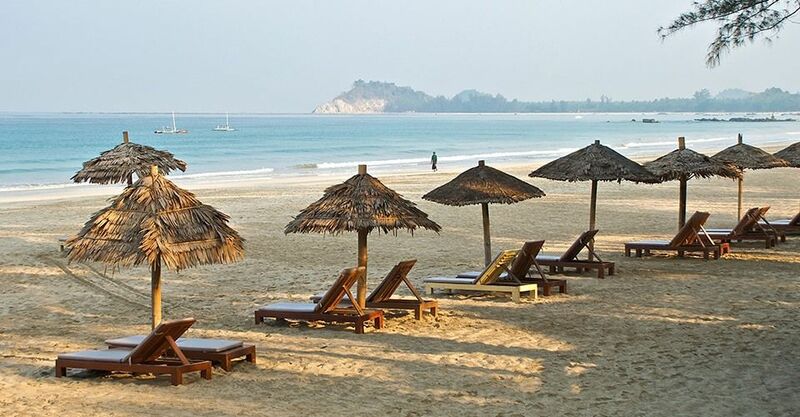 Ngapali Beach it is an authentic natural paradise sea Burma, has just opened its doors to tourism and has not yet taken stao of assault by travelers. The Burmese shores, especially those facing the Bay of Bengal and Andaman Sea is a pleasant surprise for anyone who loves the still wild and authentic atmosphere of a place that has not yet entered become part of the circuit of the most popular destinations, where beaches have kept intact their unspoiled charm, where the silence is broken only by the sounds of nature and not from the noise of the boat engines. 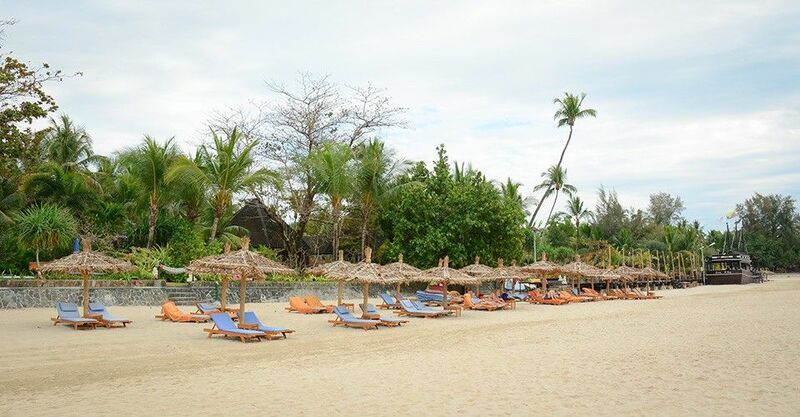 Ngapali Beach is a remote place, but the tourism industry is growing and you can already do water sports, snorkeling, diving and kayaking.